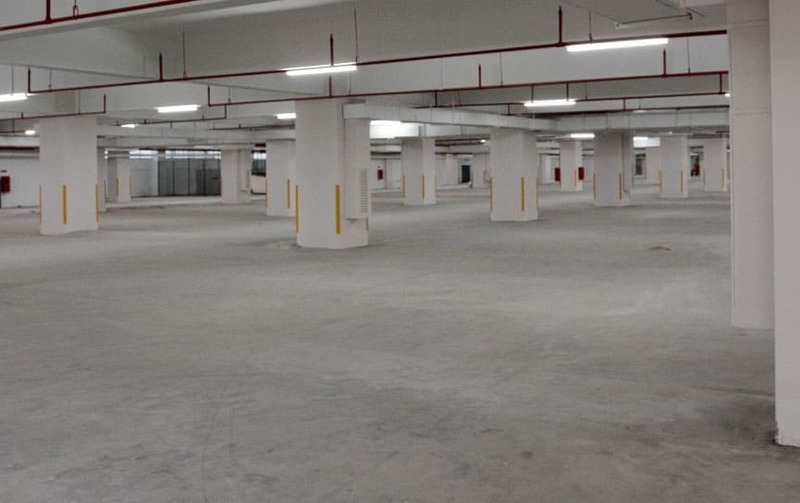 Why Choose Us For Commercial Parking Lot Installation? 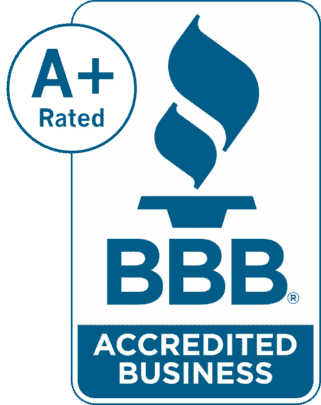 California foundation works has been a commercial parking lot expert for over 20 years. 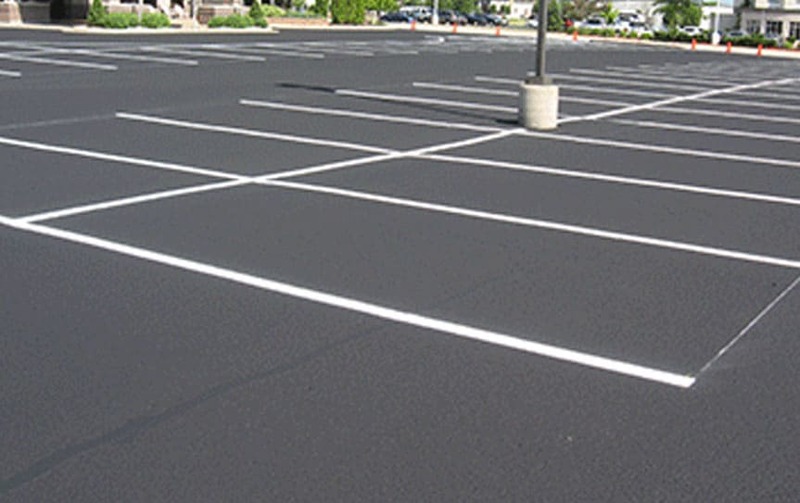 We provide a wide range of commercial parking lot installations and repairs or maintenance programs to suit your parking lot needs in Los Angeles and surrounding areas. 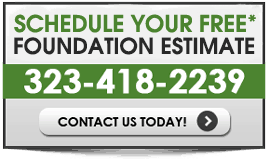 Commercial parking lots can either be installed using concrete or asphalt and at California foundation works we determine what best suits our client’s needs. 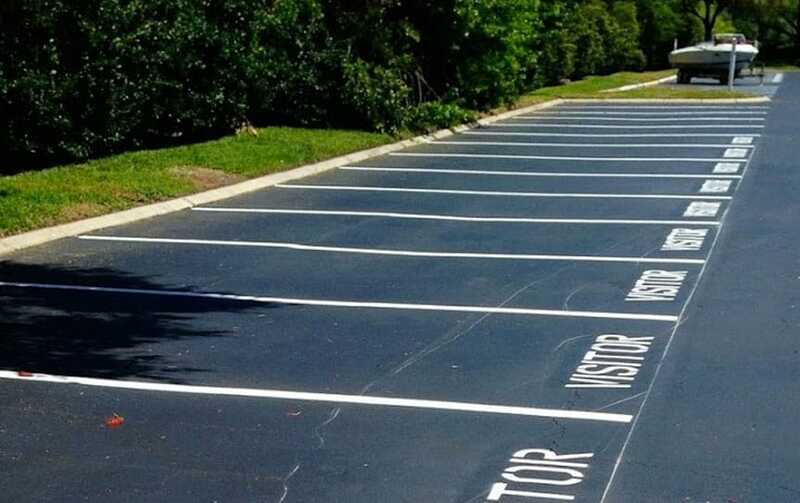 Both asphalt and concrete have pros and cons which can’t be ignored such as asphalt is the least expensive yet has the most ongoing maintenance and concrete surfaces can be colored and are also environmentally green. 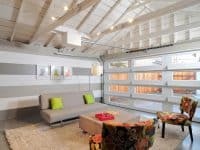 Any disabled person who encounters a building condition that does not meet the accessibility requirements of the ADA or the California Building Code (CBC) is entitled to file a lawsuit and receive a minimum of $4,000 in statutory damages plus attorney’s fees. All public and government buildings, as well as any private business that’s open to the general public, are fully subject to these rules. 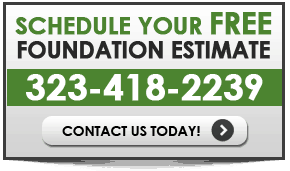 At California foundation works we make sure that your commercial building complies with all the ADA regulations. 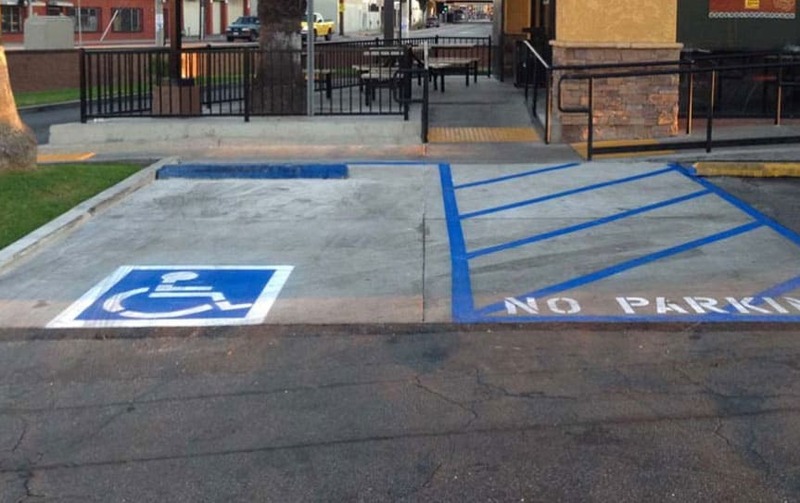 Parking lot maintenance is explicitly required as part of the ADA. At a casual glance, parking lots look pretty maintenance-free. 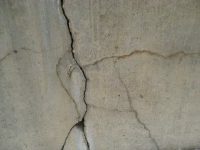 The fact is, however, they are subject to deterioration from a number of factors such as weather, Chemicals and poor drainage. 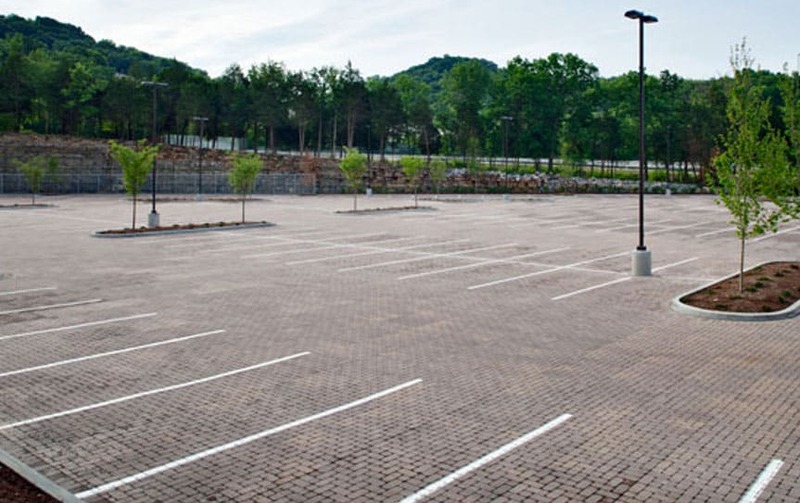 Interested In Converting Your Lot To A Commercial Parking Lot?